To inspire and equip the local church, community, and families to a deeper relationship with Jesus Christ through biblical teaching and excellent programming and service. 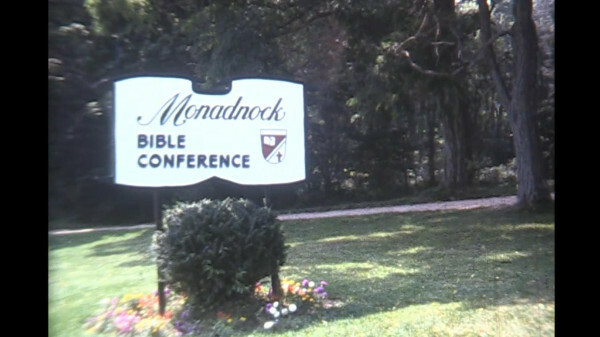 "Why does Monadnock Bible Conference exist? It is our burning conviction that God has raised up this new work, for a New England-wide ministry of proclaiming the Gospel of Jesus Christ..."
For over 50 years through many different staff and volunteers we have tried to live up to that first calling placed on the lives of our co-founders, especially Russ and Barb Bryant. Many of you reading this newsletter, which will be the first of regular monthly emails, have personally been impacted by the incredible ministry that God has established here. This past Labor Day many of you visited our campus to help us celebrate 50 years in ministry. We hope you had an amazing time catching up with old friends and possibly you made some new ones. I know I made lots of new friends. Our hope was that you would remember and reflect on God's goodness in your life and remember some of the special moments and decisions you made here. We also unveiled a new logo and mission statement. At such a pivotal moment in the history of our ministry we wanted to rededicate ourselves to the mission of spreading the Gospel throughout New England by being very clear in who we are and where we want to go. We hope you love the new logo and mission statement. Make sure you check out all of our fall offerings for women, men and couples. Have you watched our video highlighting 50 years in ministry? One of the things really important to us was trying to find a way to tell the powerful story of MBC. Lets just say that is no easy endeavor with the many stories of staff, volunteers and guests comprising the fabric of MBC. So we wanted to communicate a few things: how we started; key stories from our very own John Theriault who has seen and experienced so much; why Welcome Home is so important to us; and where we want to go. We hope you will be inspired by our past and excited about our future. So much is happening in culture and society that the idea of what it means to be a Godly woman is getting lost. Culture is robbing many women in the church of who God has called them to be. Get away this fall to discover your true worth and beauty as a daughter of your Heavenly Father in a community that will embrace and love you right where you are. Register now individually or bring your woman's group from your church. Not sure? Click the image above to see our video highlighting our amazing community of women and the impact that might happen when you get away with other women. What does it take to become the man God is calling you to be? We believe it takes True Grit. Come away for a weekend as we unpack what it means to be strong and courageous, to stand firm in your faith, and to be on guard as we do hatchet throwing, belly flops, campfires, play football and other great camp activities. Register now individually or bring your men's group from your church. We cannot achieve this mission without you so would you consider partnering with us? Would you dream and aspire with us? There are many ways you can partner with us. One of the best ways you can partner with us is by praying for us. Each and every day we are seeking the work of the Holy Spirit to guide and direct our decisions and choices as we plan and create programming that hopefully will bring Glory to God and for others to know Jesus Christ in deeper ways. Safety of our staff and guests. That many would grow in their faith and gain a strong connection to their local body of Christ. That our finances would meet the demands of our facilities and growth. Wisdom, grace, and discernment to navigate challenges as they come. Those who do not know Christ would accept Him as Lord and Savior. For the pastors we serve to feel His favor and blessing over their ministries. That God would continue to raise up a volunteer army to help serve in our kitchen or help with our facilities. That more and more churches and para-church ministries would rent our facilities. 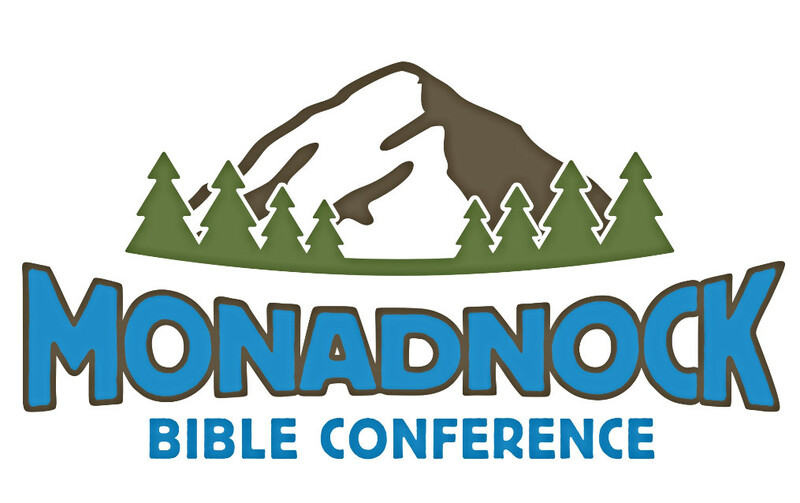 Copyright © 2015 Monadnock Christian Ministries, All rights reserved.